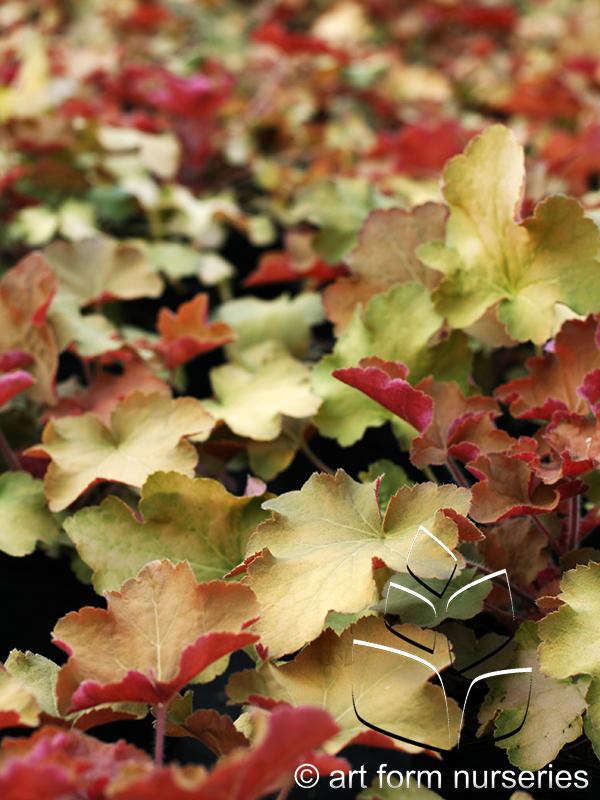 Heuchera have come a long way since Palace Purple, (which is still a classic!). They offer a full season of color in the garden. Heuchera work best in partial shade locations and pair well with hostas, ferns, carex and hakonechloa. They are deer resistant and their flowers attract butterflies and hummingbirds. There are so many shades - it is easy to find the perfect one (or more) for every garden.